"With there being several non-compliances of the mandatory requirement of Article 22 (1), Article 22 (2) of the Constitution and Section 167 read with Section 57 and 41 (1) (ba) of the Cr PC, which are mandatory in nature, it is obvious to this Court that the order passed by the learned CMM on 28th August, 2018 granting transit remand to the Petitioner is unsustainable in law." 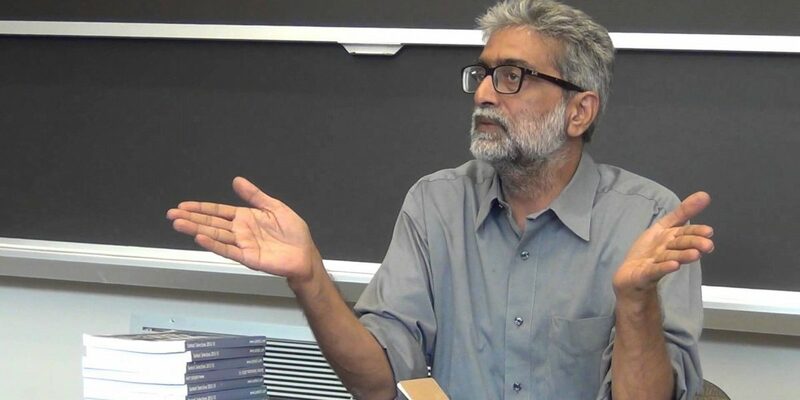 New Delhi: The Delhi high court on Monday said that Gautam Navlakha, one of the five rights activists arrested in connection with the Bhima Koregaon case, should be freed from house arrest. The high court granted him the relief saying that the Supreme Court last week had given him the liberty to approach the appropriate forum within four weeks to seek relief, which he has done. The high court also quashed the trial court’s transit remand order, which he had challenged before the matter was taken to the apex court. The case was heard by Justices S. Muralidhar and Vinod Goel. The Wire brings you curated excerpts from the judgment. …22. It was submitted by Mr Navare that given the seriousness of the offence and the urgency of the situation, it may not be possible for an investigating agency to comply with the above requirements in letter and spirit and that there would always be an occasion for some or other requirement of the law to be by passed. The answer is that in the present case such contention is hypothetical. There may be a rare instance where such requirement cannot be fully complied with. But the concerned Magistrate will, have to be satisfied with the explanation offered for the non-compliance and take a call whether it is serious enough to not immediately grant the transit remand. The departure from the mandatory requirement of the Constitution and the Cr PC ought not to be lightly countenanced. In the present case for instance the FIR having been registered in January 2018, there was sufficient time available with the Maharashtra Police to anticipate the legal requirement and comply with it. 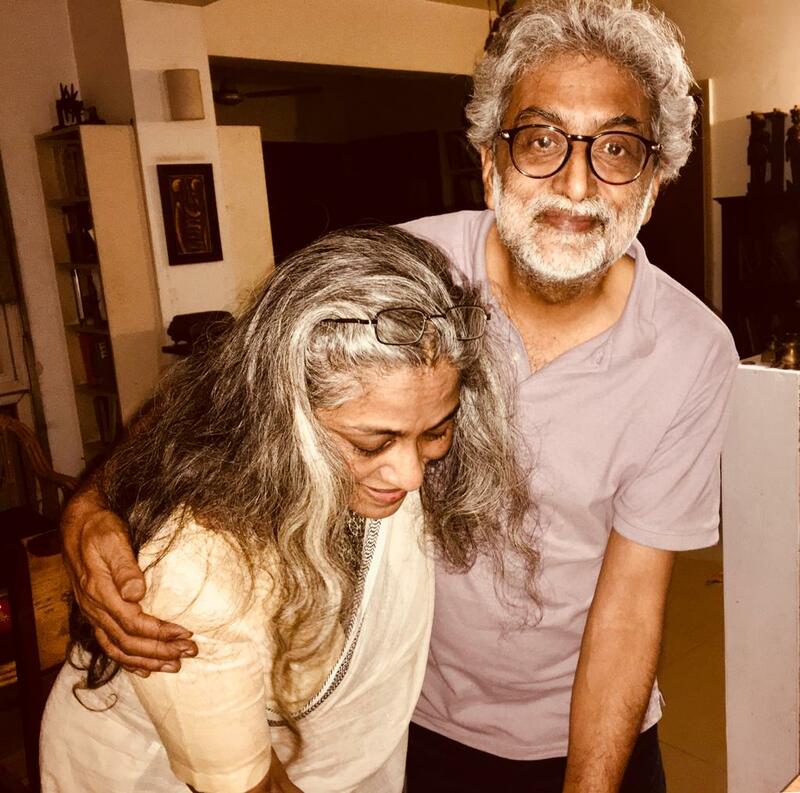 Gautam Navlakha celebrating with his lawyer Nitya Ramakrishnan after the Delhi HC order. …26. There is no indication at all in the order of the learned CMM that he had an occasion to ask whether the IO had brought the case diary or a copy thereof with him; and asked to see the case diary. It is reiterated that it was not necessary for the CMM to examine the case diary at that stage to see whether there was adequate material, but only to satisfy himself that the material existed. This is not a mechanical exercise as reiterated by the Supreme Court in the above decisions. There was no indication at all in the order of the learned CMM dated 28th August, 2018 that he had undertaken that exercise. 27. It will be recalled that when this case was heard on 29th August, 2018, it was unable to be disputed by the learned ASG appearing for the State of Maharashtra that the case diary was not asked for by the learned CMM although it as available. It was also not disputed that the case diary was written in Marathi language. It will also be recalled that when this Court on 28th August, 2018 asked the State of Maharashtra about the relevant documents, time was sought to prepare the translated copies of those documents, which were in Marathi, but the complete translation was not ready even on the following date of hearing i.e. 29th August, 2018. Therefore, in all probability, when the IO appeared before the learned CMM with the case diary, since the case diary was written in Marathi and since the translated version thereof was not available at that stage, even if the CMM had asked to see it, the CMM could not have been able to comprehend as to what was written in the case diary. It is nobody‟s case that the learned CMM was conversant in Marathi language. Consequently, the learned CMM would not have been able to appreciate whether the requirement of Section 41 (1) (ba) of the Cr PC stood satisfied. 28. With there being several non-compliances of the mandatory requirement of Article 22 (1), Article 22 (2) of the Constitution and Section 167 read with Section 57 and 41 (1) (ba) of the Cr PC, which are mandatory in nature, it is obvious to this Court that the order passed by the learned CMM on 28th August, 2018 granting transit remand to the Petitioner is unsustainable in law. The said order is accordingly hereby set aside. You can read the full text of the judgment below.